This is a lean, Kosher-style sausage that can be used in a variety of ways. You can grill it, bake it or fry it. For a good, quick snack, you can microwave it. 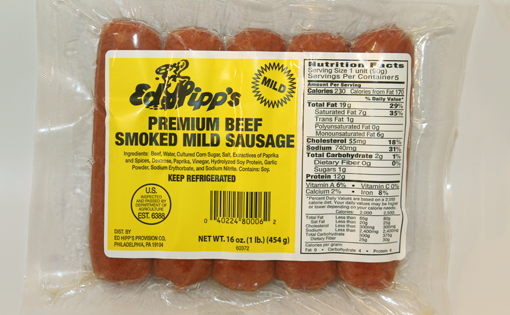 Enjoy our Smoked Mild Sausage for breakfast, lunch or dinner, on a roll or by itself. 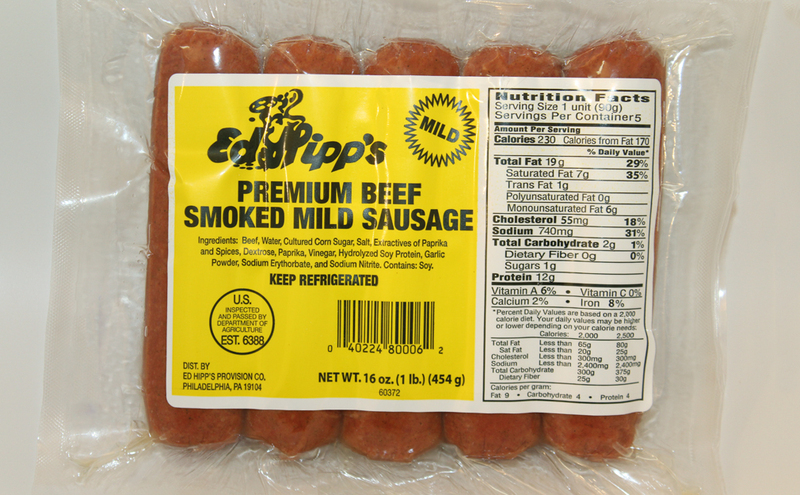 It is an all-beef product with no additives.